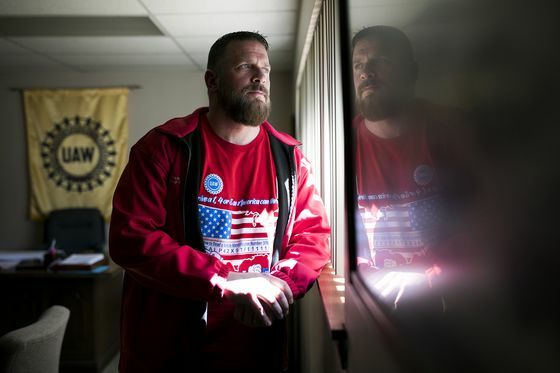 (Bloomberg) -- The union hall in Lordstown, Ohio, is a hive of confusion, anxiety and anger. Mostly anger. Union workers are livid that they agreed to make $118 million a year in annual concessions to save the plant in mid 2017, only to have GM effectively threaten to close it down a year and a half later. Unless GM reverses its course, Lordstown will fall victim to the harsh reality that fewer consumers are buying small cars and that Chief Executive Officer Mary Barra is hyper focused on doing business only where GM can earn big returns. 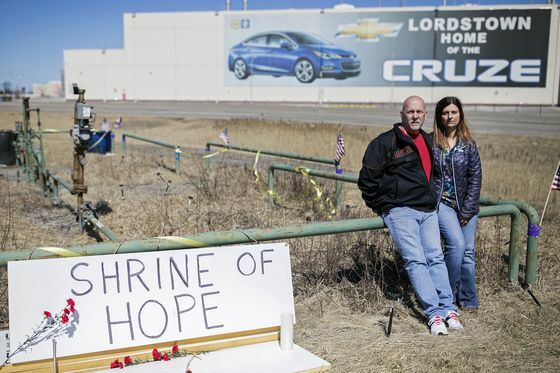 GM idled the plant in March saying demand for the Cruze was too weak to continue. In an email, GM spokesman Dan Flores said the union agreed to many concessions, but that they didn’t address the realities the company faces. The plant’s future will be decided in talks later this year, when GM and the UAW hammer out a new four-year labor deal. President Donald Trump has weighed in, giving GM heat with a demand to reopen the factory or sell it to someone who will. At a rally Thursday in Grand Rapids, Michigan, Trump gave the company kudos for investing in an electric-car plant in the state, but the praise didn’t last long. Before GM’s announcement that it had no future product planned for Lordstown, Morgan said the UAW agreed to what GM called a “Super Competitive Operating Agreement,” which allowed GM to bring in contractors, temps and other lower-wage staff to work in the plant. It was set up to save even more money than the “Competitive Operating Agreement” that GM used to lower costs at its electric-car factory north of Detroit in Orion Township, Michigan. Morgan started getting nervous in January 2017. GM earned record profit the year before, but sales of the Cruze, the sole vehicle made in the massive Ohio plant, fell 17 percent. GM cut the third shift at the factory along with about 1,200 jobs, leaving more than 3,000 people making almost 190,000 cars a year. 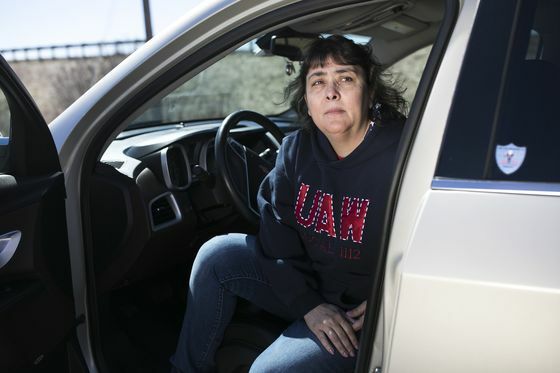 As consumers fled to sport utility vehicles, Cruze sales kept falling and GM eliminated the second shift in June 2018, dismissing another 1,500 workers. 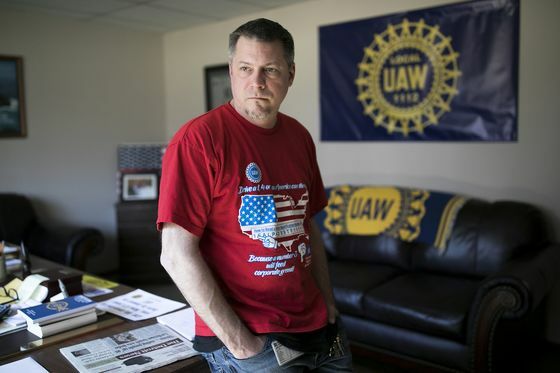 To cut costs, the UAW merged Locals 1112 and 1714, which saved the company $3 million a year in administrative costs. Then the union agreed to outsource non-assembly jobs like handling of parts and materials to lower-wage workers employed by a subsidiary called GM Subsystems LLC, according to a document reviewed by Bloomberg.